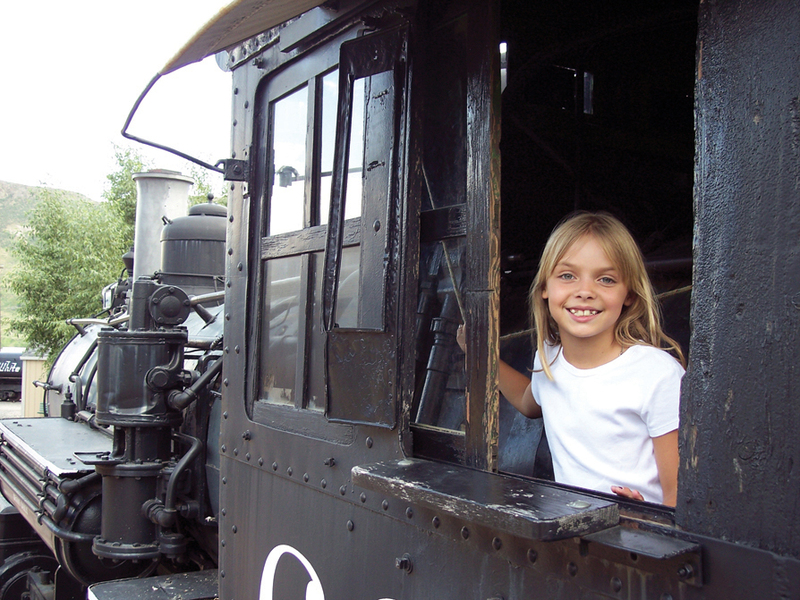 GOLDEN, COLORADO — All aboard for a new opportunity where young rail enthusiasts can experience and explore the world of trains. This summer, kids will be able to spend a week learning the stories of Colorado’s railroads, how trains operate and the wonders of model railroading. Discover the story of Colorado through trains and the people who rode them — like hobos, porters, immigrants and holiday travelers. Participate in fun, hands-on activities including crafts, science, music, storytelling and exploring real trains. Come and learn about train culture, design and engineering. Many of the technologies developed specifically for railway use have revolutionized how we live our lives today. Discover these tools through demonstrations, hands-on activities, crafts and more. Through onsite field trips, craft activities and expert demonstrations, explore the history and variety of model railroad building while comparing them to the real thing at the Museum. Registration is $250 for Museum Members and $275 for nonmembers. Learn more and register at ColoradoRailroadMuseum.org/camps.